With Excellence, book your helicopter flight and let your arrival in Saint-Tropez be a panoramic experience. 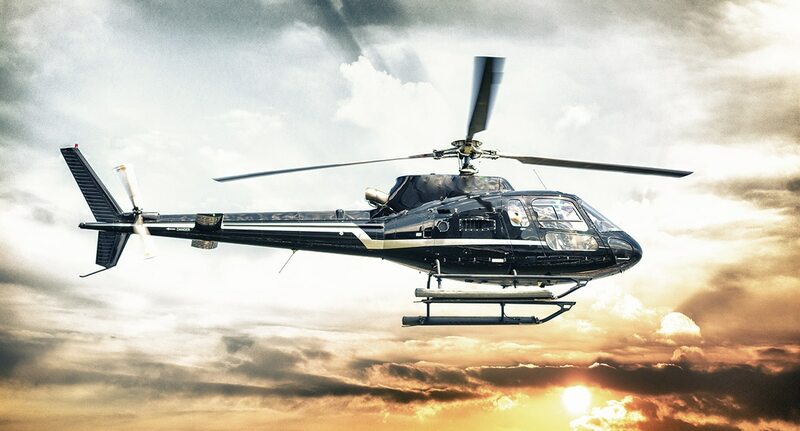 Excellence provides a fleet of luxury and comfortable helicopters that can take you from your arrival airport to the Côte d’Azur destination of your choice. By helicopter, reach or leave the Gulf of Saint-Tropez in a matter of minutes. The helicopter is the fastest and most reliable mean of transport for your trips on the French Riviera, but also in Corsica or Sardinia. Contact our team to plan your helicopter flight.